You’re going to spend over 90,000 hours in work. By the time you finish your training contract, you’ll have about7,500 of those hours banked. The decisions you make over the next two years will fundamentally impact the next 82,500 hours… that’s a lot of hours! Barden created this guide to help you decide how best to spend these hours. It’s a product of our years of experience working with recently-qualified accountants. We’ve learned from them and now we want to share the wisdom of their experience with you. Lots of other stuff you should know!! Your future is too important to leave to chance. The more you use this guide, the more career informed you will be. 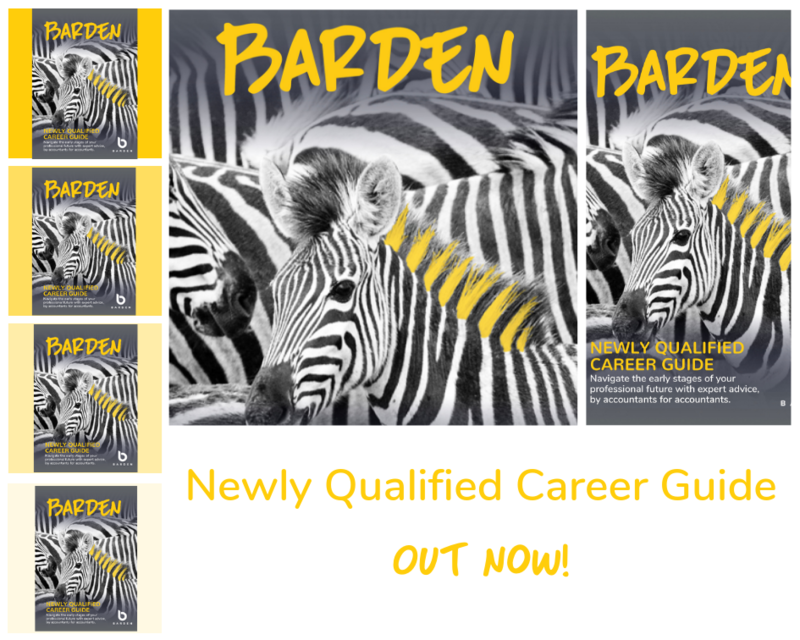 Take control, get informed and plan your professional future with Barden. Let’s make your next 82,500 hours count!